Home - Delou Africa, Inc.
Delou Africa, Inc. 10th Anniversary! 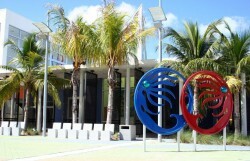 South Florida’s #1 Cultural Arts Destination Festival. 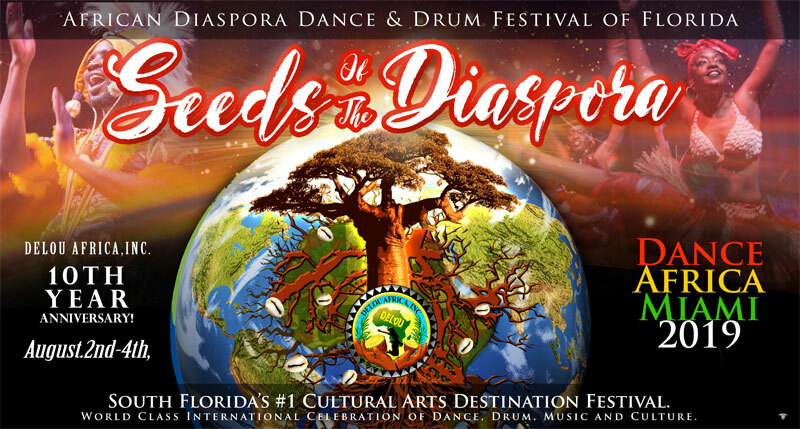 World Class International Celebration of Dance, Drum, Music and Culture. 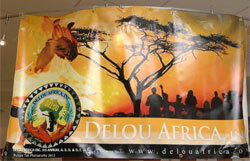 The official web site of Delou Africa, Inc. 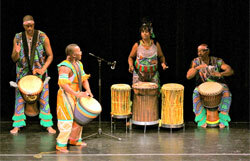 Your educational, artistic and entertainment source for traditional African dance, drum & music! 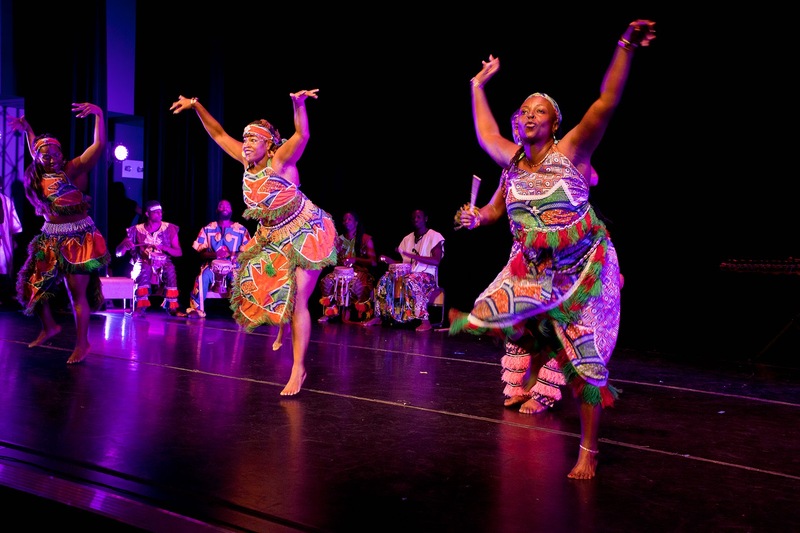 Here you will find all the information you need on our dance and drum programs, community and education outreach efforts, performances, workshop and upcoming events. In addition please check out our photo, video and press coverage galleries and join our e-mail list for our latest news and updates. You can also become our friend on Facebook, follow us on Twitter and subscribe to our YouTube Channel! 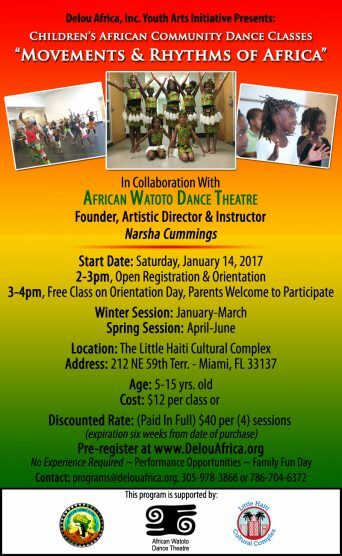 Delou Africa is a 501c3 Nonprofit Organization in Residence at the Little Haiti Cultural Center (LHCC), sponsored by the City of Miami Parks & Recreation Department. Stop by and pay us a visit! We are located at 212-260 NE 59th Terrace – Miami, FL 33137. 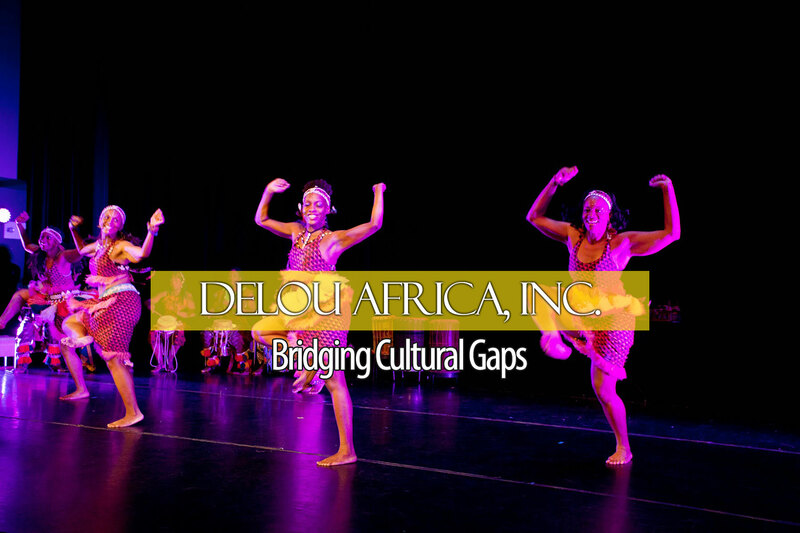 Join Delou Africa on Facebook, Twitter and YouTube! Join our mailing list and receive the latest news and updates from Delou Africa. Your contact information will only be used to send correspondences from Delou Africa and will not be shared with or sold to a 3rd party. 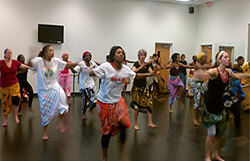 Introduces youth to the elements of traditional African dancing, drumming and history. NOTE: When paying by check make payable to Delou Africa, Inc.
Click the right arrow to see more events. 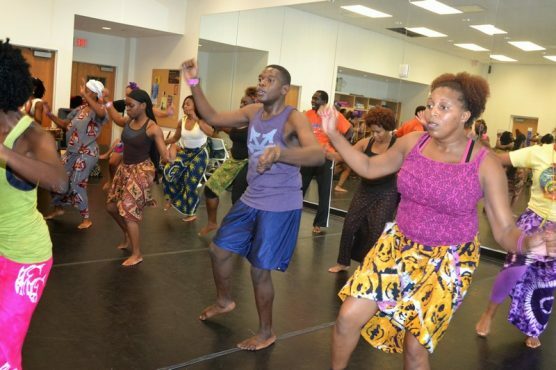 We are an educational cultural arts community base non-profit 501 (c) (3) organization that enhance cultural awareness and empower individuals to embrace diversity through cultural and artistic expression. Your tax deductible donation can help us to provide the community along with Children, Families and Adults an on-going platform to showcase outstanding cultural educational programs, events and performances.